Teknion had the opportunity to serve a Texas-based Private Equity (PE) firm seeking to invest in mid-market strategic aligned private companies to ensure long-term growth. 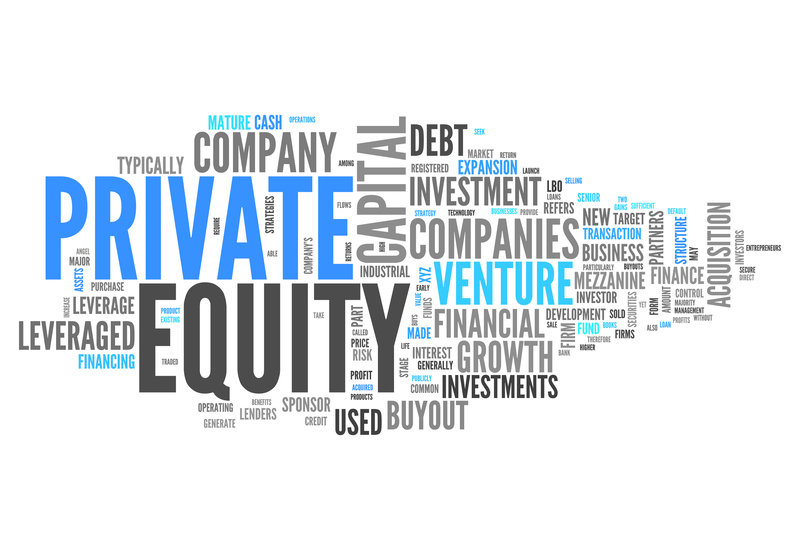 The PE firm’s portfolio of companies and target acquisitions includes private companies at varying levels of growth and maturity stages and diverse market verticals including: consumer products, energy, financial services, fitness, healthcare, and technology. Significant amount of time and talent spent on data prep and cleansing, not analysis and insight. While costly and time consuming, the due diligence process was necessary to extract the data needed to make well-informed decisions about whether to pursue the investment opportunity further. The PE firm needed a way to decrease the time and cost required to collect and process the data necessary to answer key strategic questions critical to the Post-LOI due diligence. Teknion partnered with the PE firm on two recent investment targets, one in oil and gas and the other in healthcare, to create a way to streamline the data extraction for its due diligence process saving time, money, and man-hours. The initial step in the process was to identify 10 to 12 key strategic questions that needed to be answered in order to make the "go forward" decision on the investment. Teknion then collaborated with the target company to access and extract the data from various data sources necessary to answer the questions using Alteryx, a data blending solution. 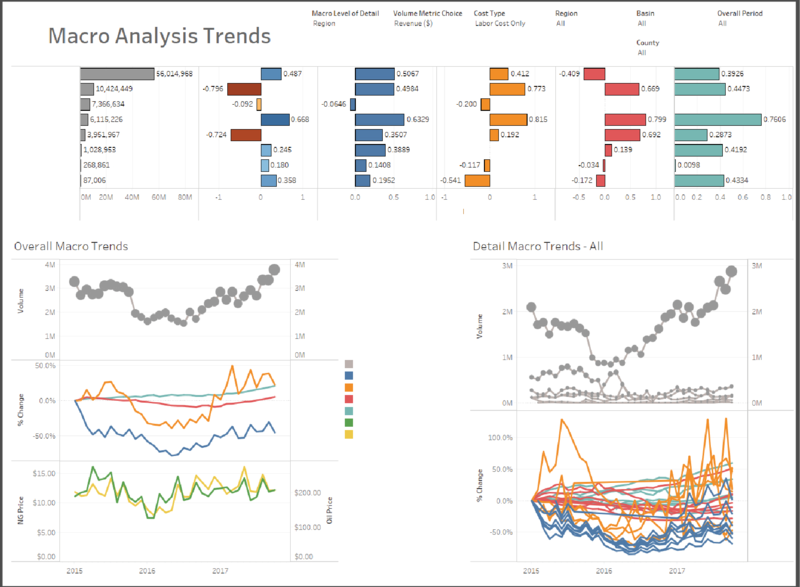 After the data was prepared, Teknion utilized Tableau, a leading data visualization tool, to build a series of insightful dashboards for nimble decision-making by the PE firm’s leadership. As part of the deliverable, Teknion would review the dashboards with the investment team, answering questions about the data and assisting the investment team in drawing more in-depth insights from the data. Teknion’s solution quickly filtered massive amounts of data into concise and informative dashboards, freeing up the analysts to focus on other aspects of the due diligence process, and accelerating the timeline for making a "go or no-go" call on the investment. 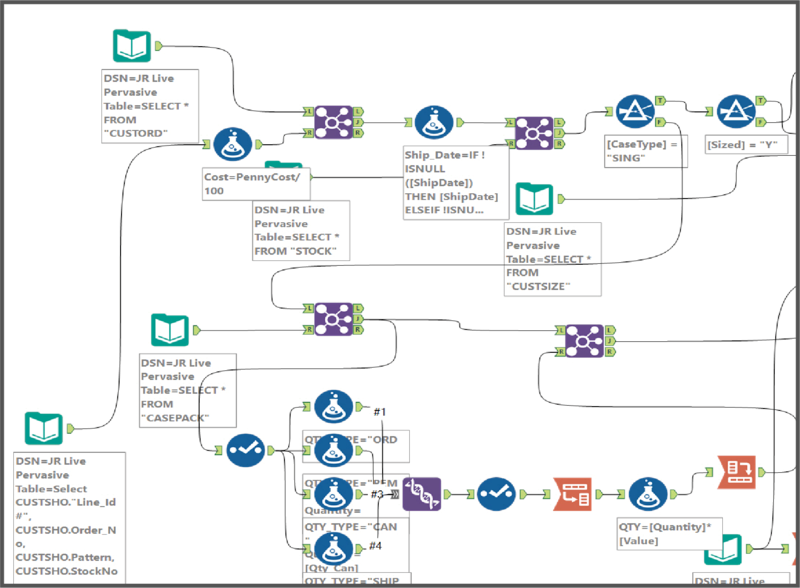 Leveraging Alteryx to quickly extract, blend, and transform the data into a clean and usable data set. Additional opportunities exist to bring the power of data automation and self-service analytics to the PE firm and its portfolio companies. The initial period following an investment is critical for evaluating how the portfolio company is progressing at meeting its targets. Leveraging both Alteryx and Tableau, the PE firm and portfolio company can streamline the creation of the quarterly Board Reports, ensuring both data and deep insights are easy to access and analyze. With investment from outside investors comes additional pressure and incentives to deliver results. Teknion’s approach to delivering self-service analytics for the PE firm’s portfolio companies can further transform their data into deeper, actionable insights that inform and enhance their operational analytics in a cost-effective manner. This strengthens the portfolio company’s decision-making capabilities and brings greater transparency to key performance indicators, which in turn increases the return on investment for the PE firm.